Jubilee Hall Trust (JHT) have had an excellent couple of weeks, being runners up in the UK Active Small Employer of the Year awards on 30th November, and then receiving their highest ever scores in their QLM Health & Safety audits in December. 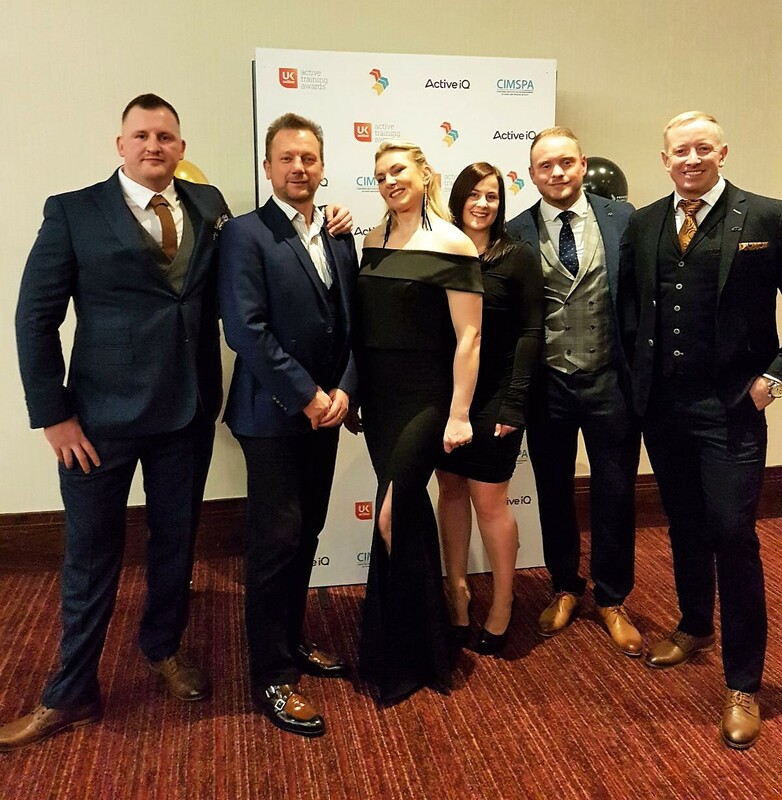 The UK Active Training Awards in Reading celebrated the very best in learning and development in the physical activity sector, and were attended by some heavyweight employers and top quality training providers. JHT received the Outstanding Achievement award last year and were very pleased to receive recognition again in 2017. The charity is also currently going through accreditation as a Great Place to Work. QLM are a leading specialist consultancy company who have expertise in leisure facility operation, which enables them to provide a unique service to assist in the proactive management of health and safety. They carry out 6-monthly audits at each JHT site with the aim of continuous improvement. In their most recent audits, the Jubilee Hall Trust clubs scored an average of 91%, with the Westminster Gym achieving a remarkable 99.5%!